It is a new year and fresh start for every living space in your Phoenix-area home, from your garage cabinets to your master bedroom closet. We know everyone is making resolutions this time of year, but lifestyle organization is a resolution you won’t want to skip, especially with our new products coming out. 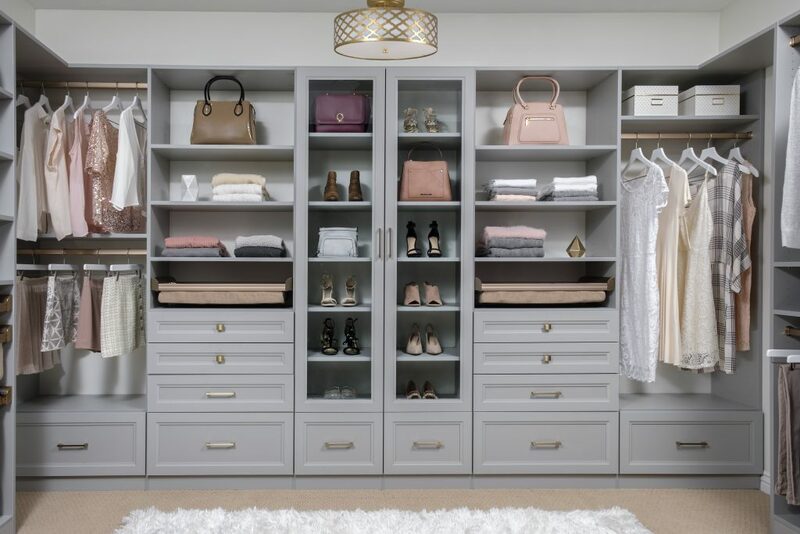 The newest addition to our exclusive collection of closet cabinets is the very modern Cloud, pictured above. Our tried-and-true tips are simple and easy to follow. We make organization systems for the most important spaces in your home and want to help you develop a plan that seamlessly fits into your current lifestyle. Then you can focus on the other important aspects of your life, such as spending time with your friends and family or picking up a new hobby. Continue reading for more helpful tips to get—and keep—your home organized in 2019. To avoid feeling overwhelmed, we highly recommend planning and breaking down organization projects into manageable and actionable tasks. Assign yourself tasks that are clear, concrete and can be finished in a set amount of time. It is tempting to want to take on a large amount of organizing at once. For example, instead of setting a goal such as “organize the garage and laundry room”, it can be more helpful to pick a smaller and more specific task related goal. A more manageable goal could be “organize the tools and building supplies I have in the garage”. Then, this task can be divided into sub-tasks. You might realize that you need to get rid of certain supplies or that you don’t have adequate storage space. 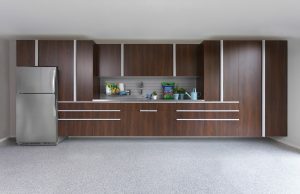 Our experienced designers can help you strategize solutions like a customized garage workbench or countertop. When you choose a new space to work on, imagine yourself going to that area of your home and how you would like things to be. Think about the steps you take when you do laundry in the laundry room, work in the garage or even when you get dressed. Which items do you use most often? 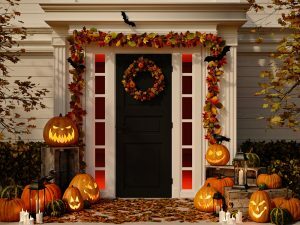 What needs to stay out of reach of children and pets, like cleaning supplies or delicate jewelry? Which items need a specific hook or rod? It is helpful to keep items you use frequently at eye- or waist-level (such as bed linens on the middle shelves of your linen closet). Storage in this area is the easiest to reach and see. Once you have a system, it can help you develop a routine, which will dictate how you organize your space. Then, the space will be more consistently neat and orderly. Continual upkeep will prevent the need for another heavy-duty organizational overhaul. Storage systems aren’t set in stone and take time to develop. Be prepared to change and adapt your system as you use it. Many aspects of our organization solutions are modular and adjustable for this very reason. 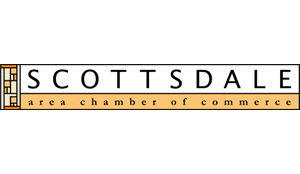 Contact us today so you can simplify, organize and enjoy your home in the new year! When you and your spouse both work from home, it can be difficult to find a space in the house that can accommodate both of your schedules and needs. 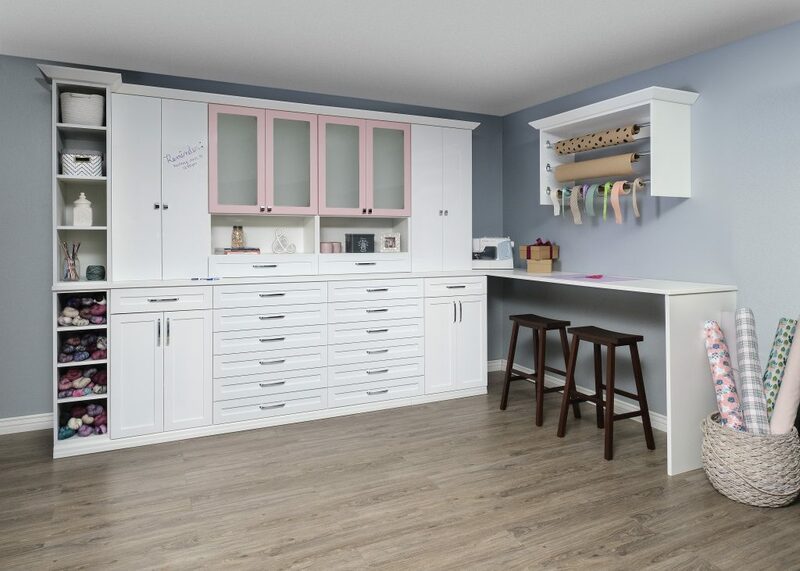 Arizona Garage and Closet Design installs home office organization systems that are completely customizable to ensure you can both work in a space you love. 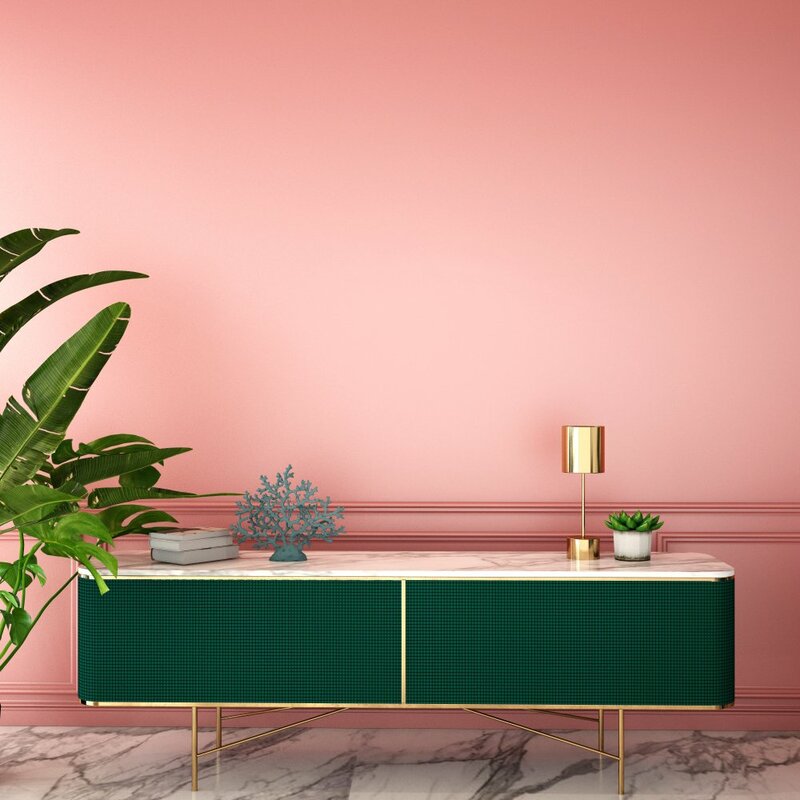 From the desk, to accessories, and even cabinets, we can do it all. It’s that time of year when parents and children start to think about the beginning of a new school year. This fall might be a little different if you’re sending your child off to college. As this new chapter begins for them, so does a new chapter in your life as well. After bags are packed and housing is paid for, you might be faced with the decision to repurpose this extra room in your home or even downsize to a smaller house. 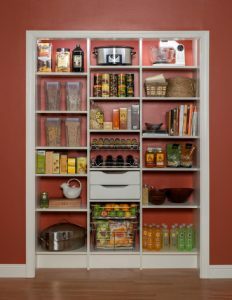 Whatever your choice may be, a home organization system will be vital in handling this transition seamlessly. You can rely on the experts at Arizona Garage and Closet Design to help make it as easy as possible. Between all the toys, books and clothes, kid’s bedrooms can become unorganized quickly. 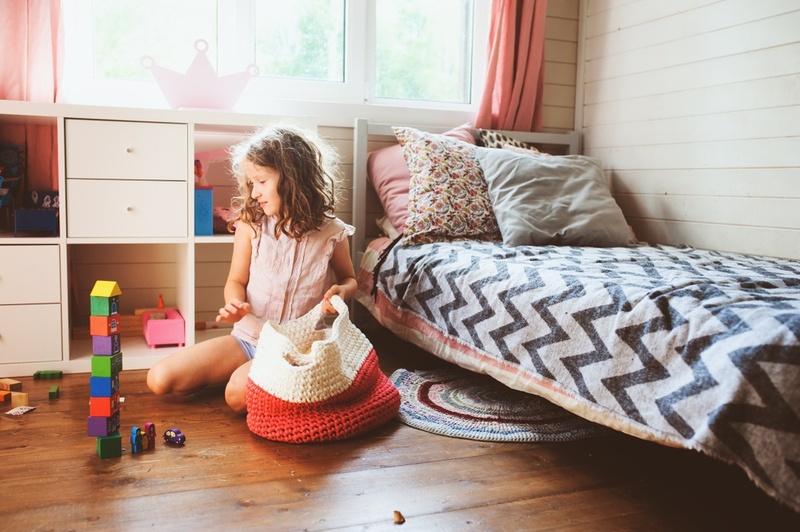 Eliminating this clutter isn’t easy, either, because kids usually require different organization methods and solutions than the rest of your home. We can help Phoenix parents organize their kid’s closet with organization systems that they’ll love to use.